Mirrors are essential in decorating a home. Aside from their practicality, mirrors are inexpensive home accessories that you can use to make a tiny space look larger, brighten up a dim room, or serve as work of art. Mirrors are available in various sizes, shapes, and designs. Mirror shops such as MirrorLot can manufacture custom-made mirrors to suit your preferences. Whatever mirror you have, you can use it to maximize the style of your room. Most people will stay away from incorporating large mirrors, especially if they’re living in a small home such as a dorm or an apartment in the city. However, the right mirror with a complementing frame and design can be a friend when it comes to home decorating. The entryway is one of the best locations for a floor mirror. Place a console table in front of the mirror and add decorative items such as books and lamps. 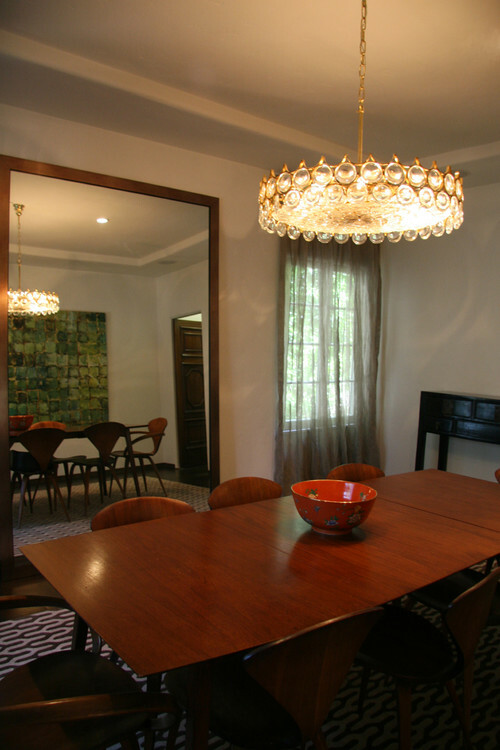 The mirror bounces off light from an open door and it adds some visual space to the entry. The small table brings another dimension to the space and you can put your favorite trinkets here. Open up space in the living room by adding a huge mirror. When using big mirrors, make sure that they are mounted or installed securely on the wall. For added security, place a sofa in front of the mirror. The mirror complements the overall design of the room since it has a sturdy wood frame which mimics the wood flooring. The earth tone of the frame also helps create a cohesive look in this room. A mirror in the dining room is good feng shui. Mirrors should reflect a nice view. In this design, the mirror reflects the lovely chandelier, wooden chairs, the geometric-patterned carpet, and the gorgeous green painting in one wall. An oversized mirror reflects a group of interesting items in this bedroom. Most home owners prefer having a mirror to reflect another area in the bedroom instead of the bed. The items being reflected on the mirror follow a green color scheme, giving a polished look. 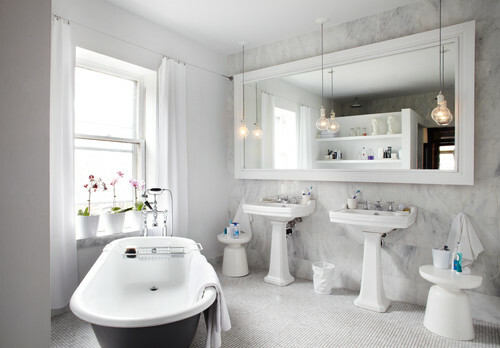 The bathroom is one of the places in a home that needs a big mirror. 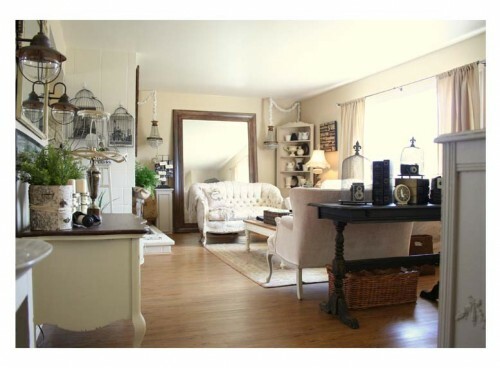 Choose a mirror that enhances the style of the room. In this design, the wall mirror has a crisp white frame which echoes the color of the pedestal sinks and bath tub. The position of the mirror is near a window, allowing the mirror to reflect sunlight.